A factor that can often get overlooked when researching the different types of heating systems available is how our final decision can affect our health over the long term. It isn’t something that readily springs to mind I suppose, but I’m often surprised by just how little people know about the health benefits of underfloor heating (UFH) so I thought it was high time that I put that right. The biggest benefit to one’s health that can be gained by having UFH installed is the reduction in respiratory problems that it can bring. Unlike the convection currents used to warm a home with traditional wall radiators, UFH systems get things toasty via radiation. When convection currents move in a circular motion to warm the room they capture and redistribute dust particles as they do so. These dust particles are then floating freely in the air which makes them far easier for us to breathe in – and for those of us who suffer from asthma or other respiratory problems, this is bad news. However, warming the room gently via radiation (no, not that type!) means that there is far less air movement for the dust particles to get caught up in so we are less likely to inhale them as we breathe. Installing an underfloor heating system can lower the amount of dust mites in your home by up to 80%! Another benefit of heating your home through the floor is that the amount of dust mites that your home may harbour can be seriously reduced, in some cases up to as much as 80%! Using UFH will lessen the amount of moisture in your carpets and it is this moisture that the dust mite needs to survive and thrive. Conversely, homes that are heated by radiators will often have very cool floor areas with raised levels of humidity – exactly what the dust mite relishes. 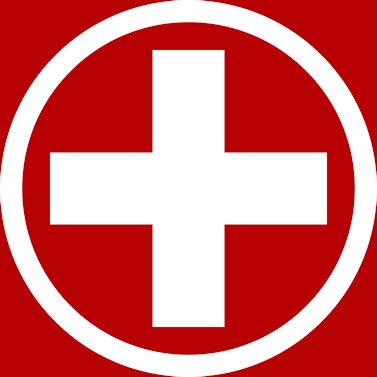 According to Asthma UK there are currently 5.4 million people who are currently receiving treatment for Asthma in the UK alone, with 1.1 million of those being children. 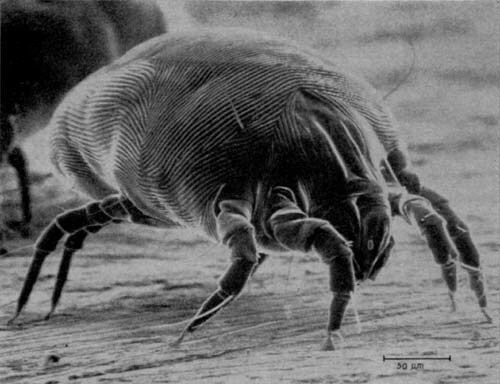 Of those, 90% say that dust mites are a trigger for their condition so it makes sense to do all that we can to keep these little blighters at bay. Those suffering with arthritis will also find UFH to be beneficial too. The colder months can play havoc on the joints, and many believe that periods of low barometric pressure and high humidity can worsen symptoms considerably. Having direct contact with a constant heat source such as UFH is thought to help relieve some of the pain felt by sufferers, especially those with arthritis in their legs, feet and ankles. Although not directly a health issue, there’s also the fact that radiators can pose problems with safety too. This is particularly true for both the very young and the elderly. Radiators can become extremely hot and there can be a real risk of burning if there isn’t a sufficient guard in place. Many care homes are now doing away with radiators altogether to help protect their residents, chiefly those who are living with dementia. The health benefits of underfloor heating are clear, but they are often seen as a secondary consideration to things such as cost. Hopefully this article will allow you to make a more informed decision when choosing the best way for you and your family to warm your home. Has underfloor heating helped your health? Let us know your views by leaving a comment below.